Our team provide a full design & project management service. Your new home design is nearer than you think. From Perfect Kitchens To Beautiful Bathrooms. Your kitchen is most likely the heart of your home. Entertain with ease; be it a morning coffee or an evening of dining with family and friends. Beauty and functionality . Whether it’s a large family bathroom or a small space tucked into a corner, there’s always room to add a touch of elegance and charm. 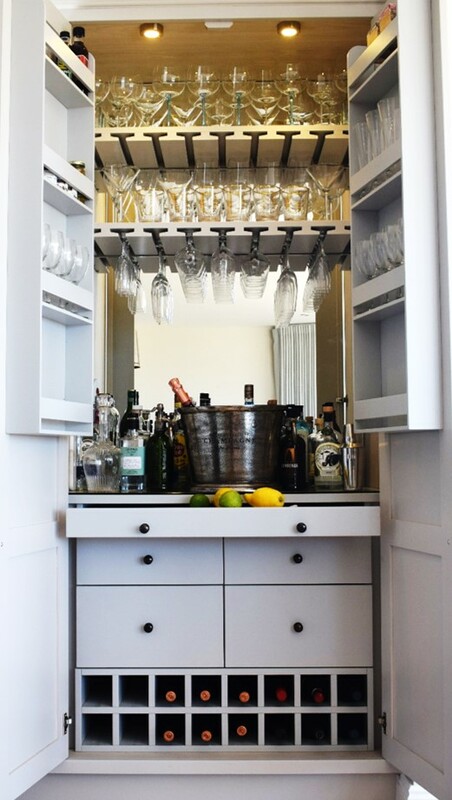 Renovating your home is a very exciting undertaking. 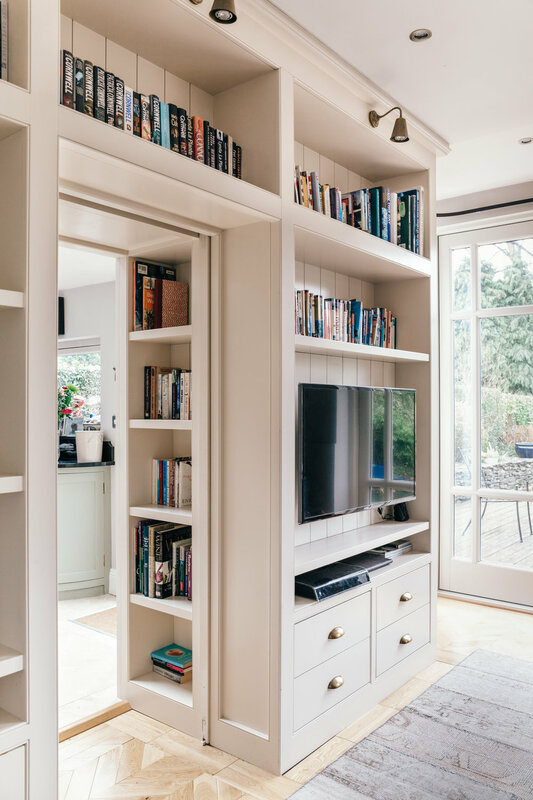 Partnering with a specialist team offers fast and cost effective solutions - helping make the best use of a new space, alongside the existing footprint of your home. We have over 20 years project management experience in creating homes that are warm, unique and bespoke to you. Our designer meets you on site to get a thorough understanding of what you want to achieve with your premises, the atmosphere you want to create and the clientele you want to attract. We provide you with design development plus concepts to suit and enhance your surroundings plus create great experiences for those working in or visiting your space. All members of the team with whom I came in contact were always professional, helpful and totally reliable. The whole experience was very stress-free for myself and I would highly recommend Interiors Atelier to anybody considering such work. ‘Vision, style and attention to detail…’. 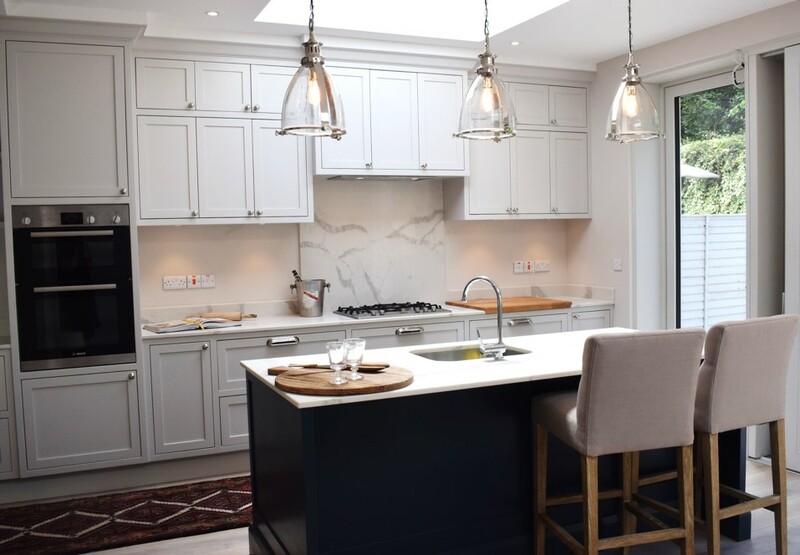 From the first consultation right through the entire project Sinead’s vision, style and attention to detail helped transform our house into our home. The budget was managed carefully and real value for money was delivered. We cannot recommend Interiors Atelier highly enough for project management, interior design, advice on sourcing beautiful products and accessories and the delivery of a new living space which has far exceeded our expectations. We engaged the services of Interiors Atelier when undertaking a recent office refurbishment. Sinead and her team provided an excellent professional service throughout the process. Their design advice in terms of maximising both natural light and usable office space was invaluable. They understood our business needs and delivered imaginative and practical storage solutions without compromising on style or quality. Throughout the process their professional, efficient and friendly service ensured the project was completed both on time and within budget. I would highly recommend the services of Interiors Atelier. Bespoke built restuarant bar complete with key style products. Lighting detail sourced and fitted to aid ambience at Mount Merrion located bar. Dublin based apartment design and styling by our Head of Design Sinead Moore. What a view! Come and visit - Monday to Friday - 9.30am to 5pm. Our customers feedback is really important to us. Recently that feedback has led us to creating a boutique showroom at our Sandyford office. Here you can buy items that we love and have sourced for others. When you visit you can see bespoke antique chest of drawers lovingly restored by Martin Moore, a selection of Mirrors, Cushions, Artwork, Rugs plus little trinkets that our team have fallen in love with. 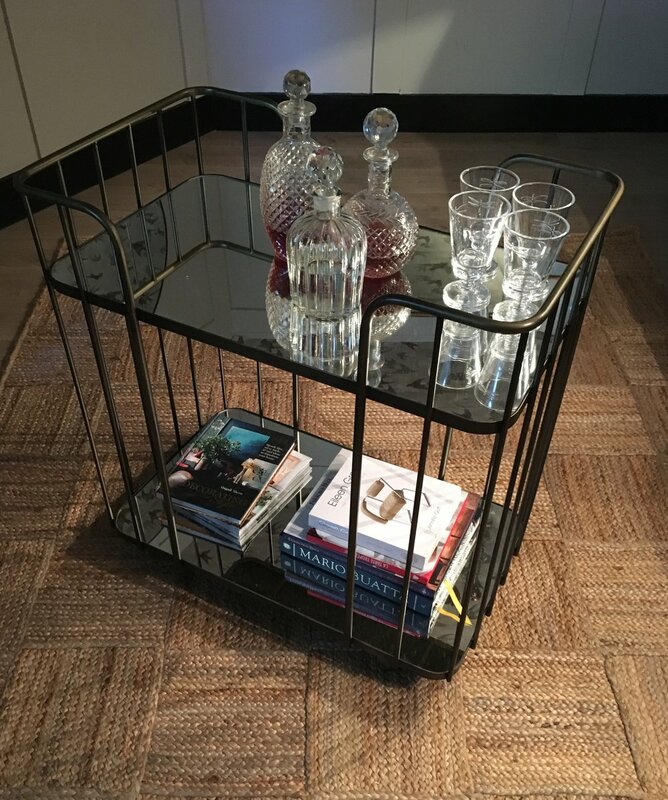 It's an informal space where we offer cost effective items that can refresh your home. Drop by anytime you feel you need a little inspiration or are seeking that little "interiors hit". Our boutique showroom offers lots of stimulus in the form of fabric, wallpaper, lamps, chairs, rugs and mirrors.An hour here will set the creative juices flowing. Customers love the Mulberry and Pedroso & Osorio range at the moment. Come and see and touch! Monty is our office dog. He's a regular to the boutique showroom. His particular favourite is a rub behind his ears. We are all pet friendly and a little in love with him! Come to rub the fabrics between your fingers and see what options are available for new cushions or curtains. Soane, Colefax and Fowler plus Pedroso & Osorio are such a fantastic way to start.